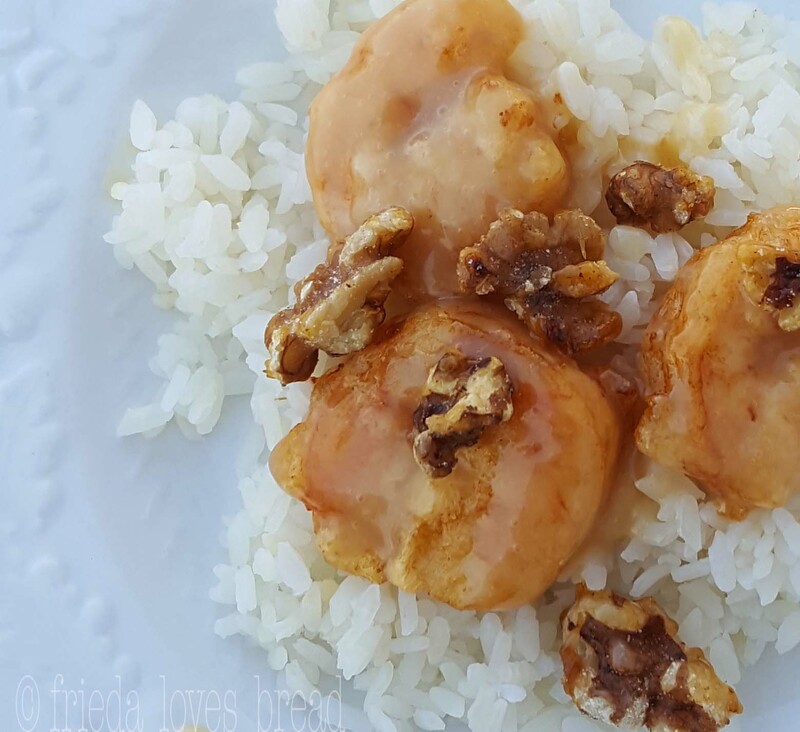 Lightly battered shrimp is tossed in a sweet creamy sauce and topped with caramelized walnuts. Served on a bed of fluffy cooked rice, this dish was inspired by one of my sister's favorite restaurants. The first and last time I cooked with shrimp, I had to peel and de-vein the shrimp, which for me, is a very unpleasant process. Happily, I found some frozen, shelled (and de-veined) shrimp at Costco! 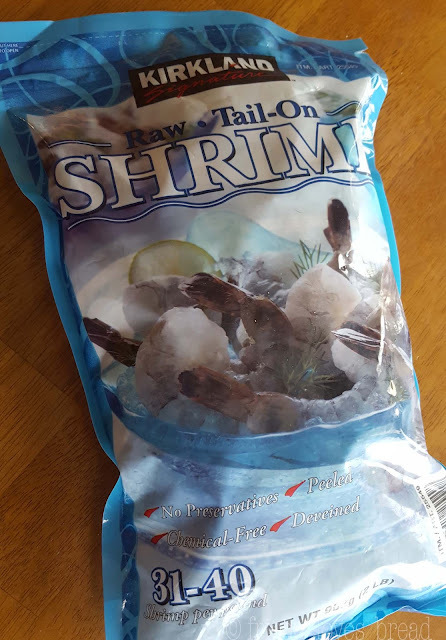 If you are new to buying shrimp, you will notice that there is the number 31-40 in the lower left hand corner of the bag. This number refers to the number of shrimp that are in one pound. The smaller the numbers, the bigger the shrimp. In this bag, there will be about 31-40 pieces of shrimp per pound. I weighed one pound and came up with exactly 31 pieces of shrimp. In the fridge: put frozen shrimp covered, in a food safe bowl and let it thaw out over night in the fridge. In the sink: Put the shrimp in a fine mesh sieve or colander and set it in a large bowl, filled with cold tap water. Let it sit for 10 minutes. Remove the sieve of shrimp from the bowl and change the water with fresh cold water, and put the sieve of shrimp back into the bowl. Let it sit for 10-20 minutes or repeat till shrimp has thawed. Once thawed, I pulled the tails off and patted the shrimp dry with paper towels. I set up my "frying station," so I can quickly dip each individual shrimp into the batter, fry in the oil, and put back onto the paper towel. You don't want to dump all the shrimp into the batter and fry it all at once, or they'll stick together in one mass lump. Using kitchen tongs help me easily turn the shrimp in the hot oil. I cooked the shrimp over oil that was about 350°F, or on the medium setting on my stove. Shrimp cooks very quickly; about 1.5 minutes on each side. If you are using larger pieces of shrimp, you will need to cook for about 2 minutes on each side. Drain cooked shrimp on a paper towel over a wire cooling rack. Meanwhile, making the caramelized walnuts is very simple. In a non-stick skillet over medium heat, toss the walnuts with the granulated sugar. Keep an eye on it, stirring it as the sugar melts. 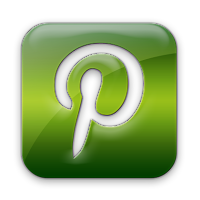 It will caramelize quickly and you don't want it to burn. The sauce is very easy - no heating or cooking required. Simply mix in the mayonnaise, honey, and sweetened condensed milk. 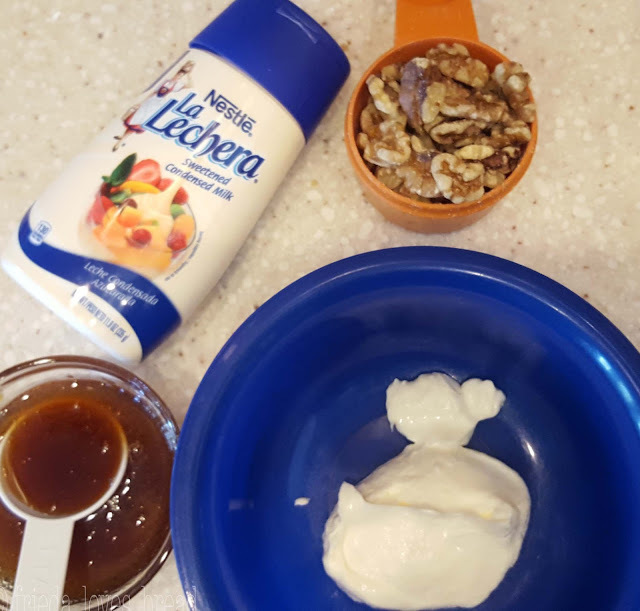 See if you can find sweetened condensed milk in this convenient squeeze bottle, La Lechera, located in the Hispanic or International aisle of your grocery store. If not, opened sweetened condensed milk will keep for 3 weeks in the fridge or 3 months in the freezer. It won't freeze solid, due to the sugar content. That's it! 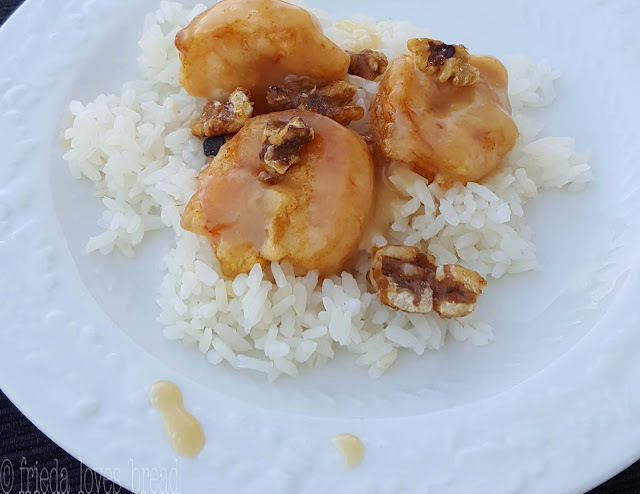 To have your meal hot and ready, it's best to start your rice first, caramelize the walnuts, mix the sauce, and then begin cooking the shrimp. Lightly battered shrimp is tossed in with a sweet creamy sauce and topped with caramelized walnuts. Served over a bed of fluffy cooked rice, it is a meal worthy of an Asian restaurant. 1. 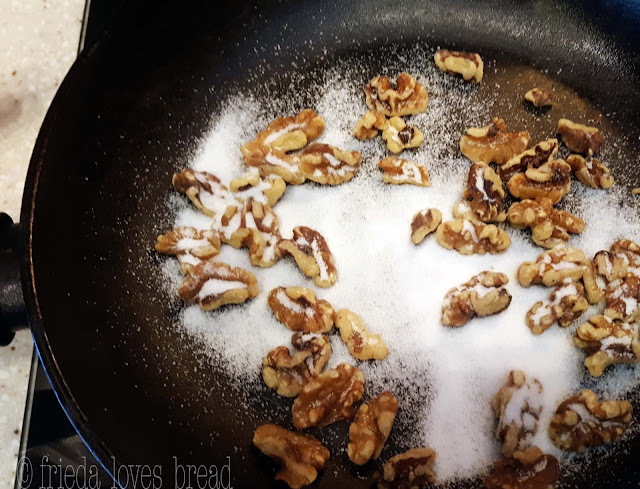 In a non-stick pan, stir together the granulated sugar and walnuts, over medium heat. Continue stirring, watching carefully while the sugar melts, caramelizes and coats the nuts. Remove immediately from the stove.2. In a small bowl, whisk the egg whites till frothy.3. Whisk in the cornstarch & salt, till dissolved.4. 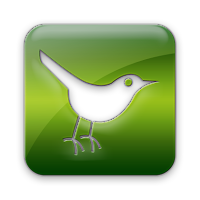 Put 1" of cooking oil in a medium pan over medium heat on the stove, till it reaches 350°F.5. 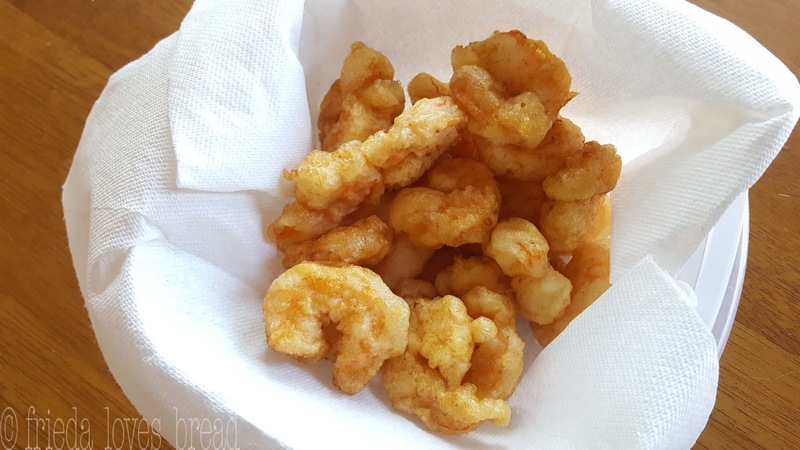 Dredge the shrimp, one at a time, in the batter and carefully place in the hot oil. Cook for 1.5 minutes on each side, or longer for larger pieces of shrimp. Put cooked shrimp on a paper towel to drain.6. In a small bowl, combine the mayonnaise, honey, and sweetened condensed milk. Pour the sauce over the shrimp, stirring to coat it well. Serve over cooked rice.